Sprint Mart has exactly what you need when you need it. 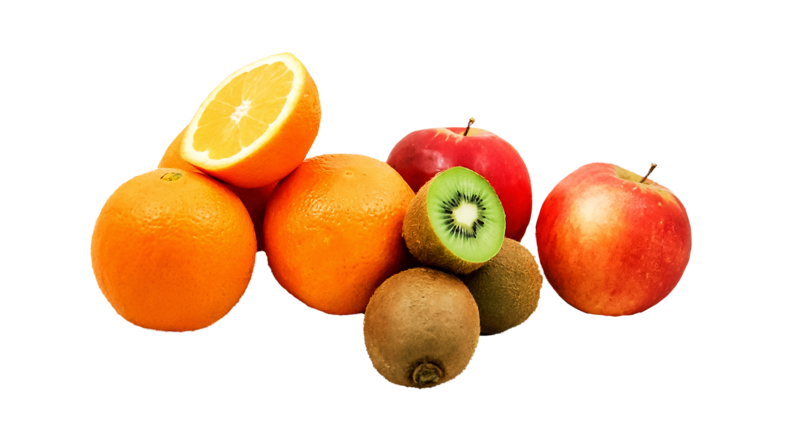 Always fresh, always in stock, you can depend on Sprint Mart for the BEST in food and refreshments. Fill up, feel refreshed. 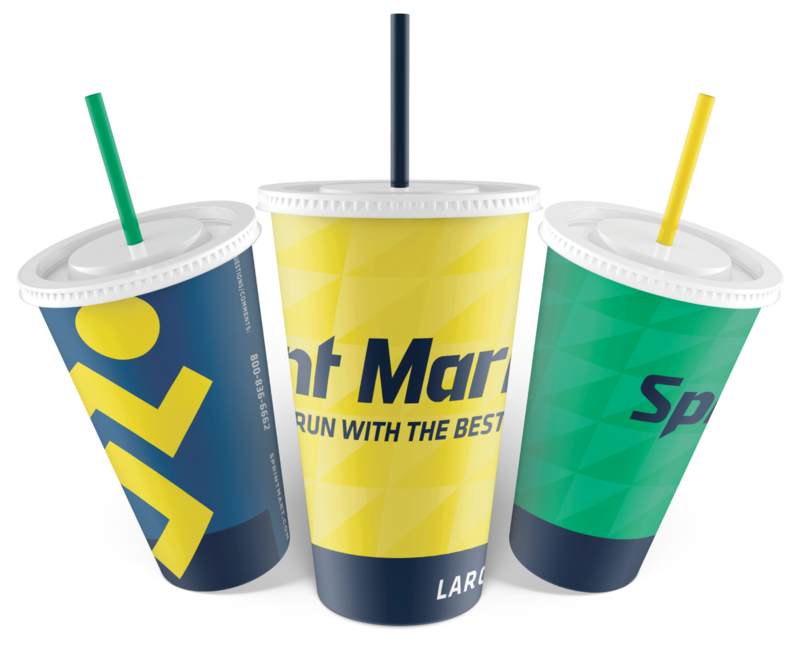 Whether it’s an ice-cold slush or a few hot crispy chicken tenders, Sprint Mart wants you to get back on the road feeling good. That’s why we only sell the BEST in food and refreshments. Drinks are always BEST when they come from the fountain. Finish Line Fountain keeps drinks stocked and fresh. Energy drinks, sodas and ice of course, will have you back on the road with a smile. We serve only the highest quality beverages. We ensure the most optimal experience using filtered water and just the right mix of syrup and carbonation. Freeze Zone keeps it cool, no matter how hot it gets outside. Sprint Mart keeps the most popular flavors of Freeze Zone slushies in stock, introducing fun new flavors throughout the year. The name says it all. Cut-rate coffee just doesn’t cut it around here. We’re proud to offer the BEST coffee to wake you up and keep you focused. 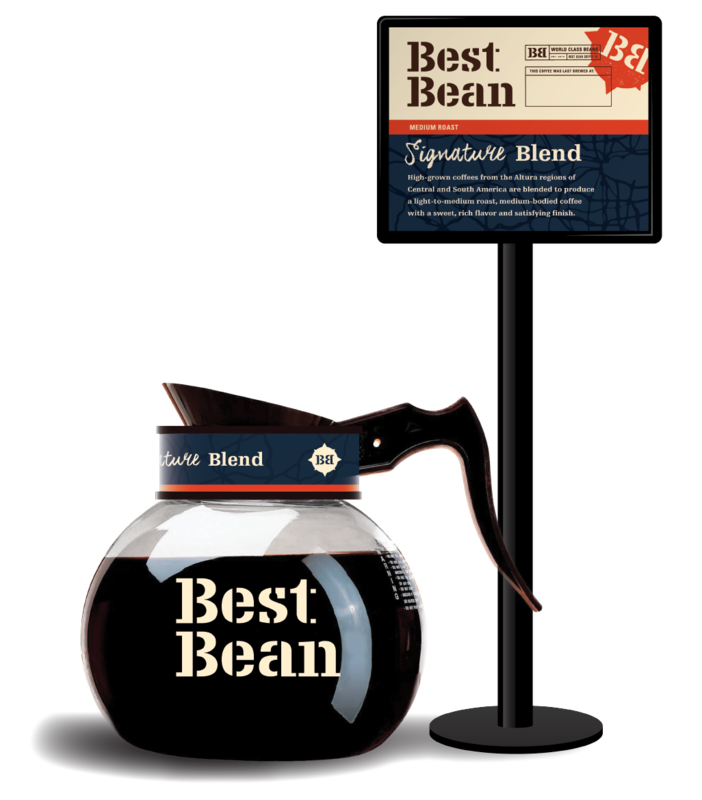 Best Bean roasters use only the finest 100% Arabica beans in our coffee. The beans are masterfully blended and roasted to artful perfection. After that, they’re ground to the perfect specifications and brewed at the precise temperature to yield coffee of the finest quality. Craving a quick sandwich? A biscuit for the drive? Maybe some good old-fashioned country cooking? Sprint Mart has what your taste buds are calling for. With our wide range of products, you might even find a new favorite snack. 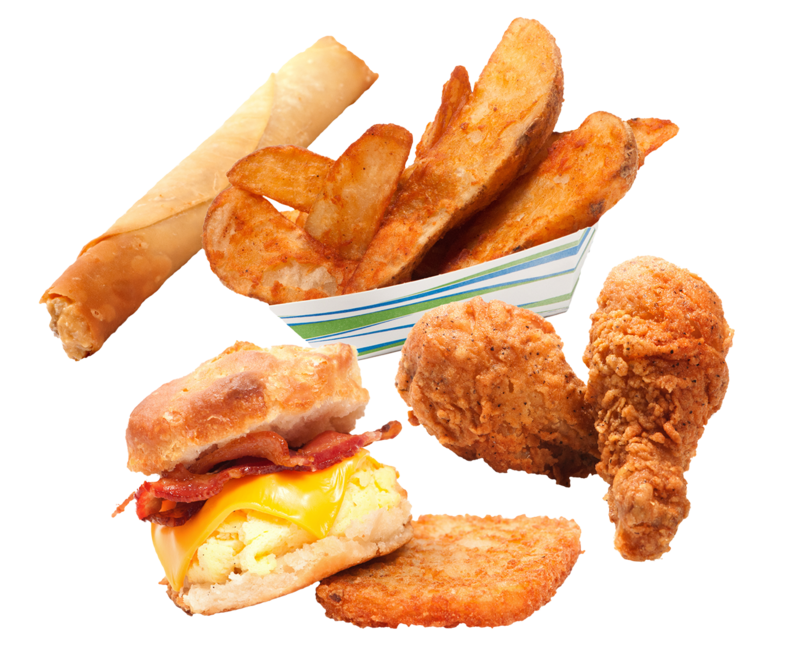 Our menu offers selections from Burger King, Bullets, Hot Stuff Pizza, Penn’s Express, Hunt Brothers Pizza, Subway, Chix and traditional delis. Each item is brought to you with quality and consistency in mind. All of our items are backed by our nonconditional Quality Guarantee. If you’re not completely satisfied, we’ll refund your money, no questions asked. Visited recently? Give us your feedback.